We have uploaded hundreds of photos where you can easily access them in high resolution online. All photos are copyright free and may be downloaded, saved, shared, printed, posted and published - unless otherwise noted. Photo credits are appreciated for any that are posted or published. 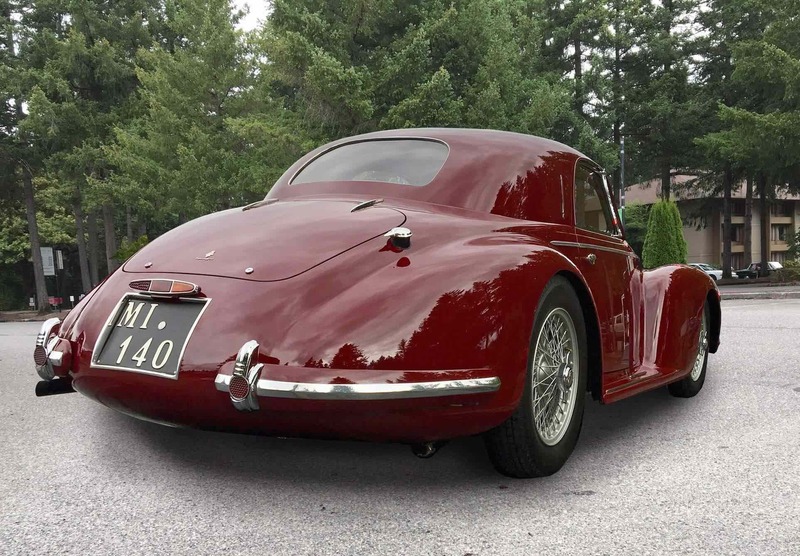 1939 Alfa 6C2500 Tipo 256 Touring Coupe, owned by David B. Smith.